Federal copyright law applies to all 50 states, and the process of registering a copyright is the same for Nevada residents and businesses as it is in other states. 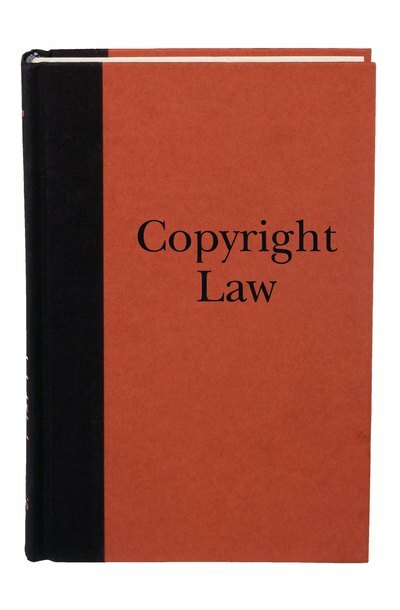 Copyright law derives from Title 17 of the United States Code and protects original works of authorship, including literary and musical works; dramatic works; pictorial and graphic works; sound recordings; and motion pictures and other audiovisual works. Copyright protection extends automatically when you fix a work in tangible form, such as by writing down or typing a book, drawing an image or taking a photograph. Formal registration is not a requirement, but it gives you a distinct evidentiary advantage if your copyright is challenged. Applying for a copyright can be done electronically via the eCO Online website, which is maintained by the United States Copyright Office. Place a copyright notice on all publicly distributed copies of your work. Although this is not required to establish automatic federal copyright protection, this notice does have significant evidentiary value. The copyright notice consists of the letter "c" within a circle, followed by the year the work was first published and the name of the copyright owner. Position the copyright notice so that the symbol, year and name appear together in a location on or in the work where the notice is most likely to be seen. File an Application for Copyright Protection with the U. S. Copyright Office. Your application package will include a completed application form, a filing fee and a copy of the work you are registering. Go to the U. S. Copyright Office website and navigate to the eCO Online system by clicking the "Login to eCO" link. Click the "New User" link to register as a user of the eCO system. If you already have an account, it's not necessary to register again. Click the "Register a New Claim" link on the Web page that opens after you have logged in to the eCO system. Provide all information requested in the sequential "Complete an Application," "Make a Payment" and "Submit Your Work" links and then submit your application.